Sam (Jeffrey Schecter) and Matt (Joshua Wade) flee their small mid-western town of 'Shickville,' for New York City, where hot girls roam the streets! After months of failure they come up with the idea to hold a fake audition to meet women. Hilarity ensues when dozens of hot, talentless, babes show up competing for a job that doesn't exist. When one of the actresses (Allison Munn) wins Sam's heart at the audition, Sam is inspired to write a play. Next thing you know Sam and Matt are rehearsing a play. Unfortunately they have no idea what they're doing. With the help of some of the interesting people and places you find in theatre, they just may have a Broadway Hit and fall in love along the way. 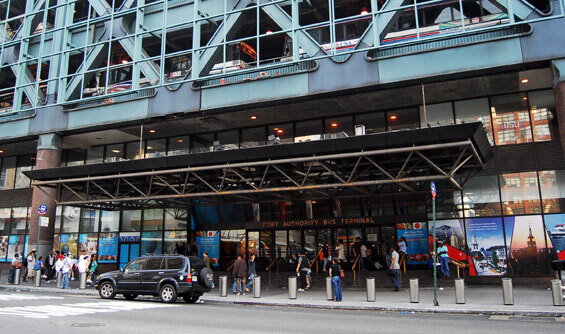 Port Authority Bus Terminal, 625 8th Avenue and West 42nd Street, Manhattan. 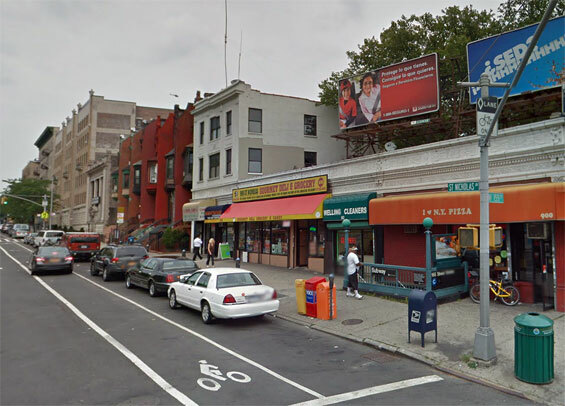 Subway, Saint Nicholas Avenue and West 155th Street, Harlem.